The current Indigenous Services Minister Jane Philpott has been chosen to fill the cabinet vacancy as president of the Treasury Board, CBC News has learned. Indigenous Services Minister Jane Philpott has been chosen to fill the cabinet vacancy as president of the Treasury Board, CBC News has learned. Prime Minister Justin Trudeau will shake up his cabinet Monday morning, likely the last change before Canadians head to polls later this year. Liberal sources also said Veterans Affairs Minister Seamus O'Regan would be moved to replace Philpott. The shift was prompted by a resignation from the senior ranks of Trudeau's front bench. Long-time MP and Treasury Board of Canada President Scott Brison announced Thursday that he won't run for re-election this year and is stepping down from his position now, leaving an empty chair at the cabinet table. 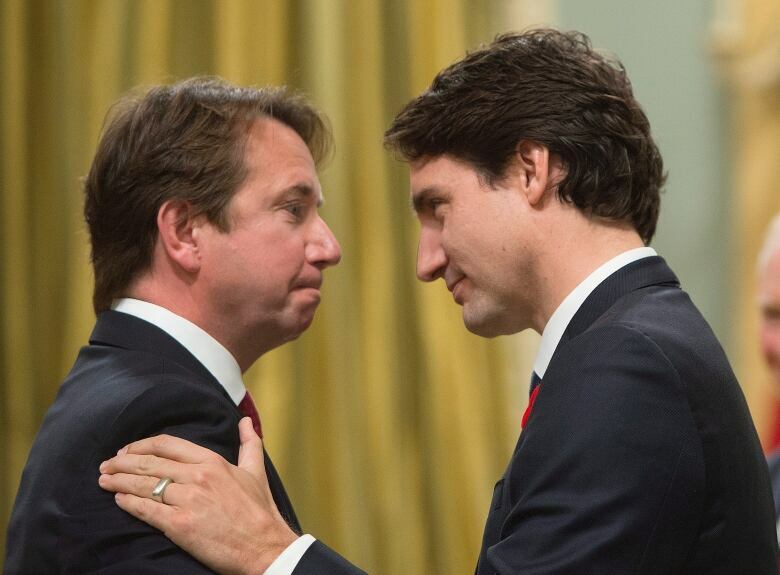 ​Trudeau wouldn't say whether he's looking at simply replacing Brison or planning a larger shuffle with multiple ministers switching chairs. "Obviously this will require some changes to our cabinet," ​he told reporters earlier this week in Kamloops, B.C. Indications are that the shuffle will be relatively minor — though it seems set to include new faces at Indigenous Services and Veterans Affairs. The role of Indigenous Services minister was introduced in 2017 as the Trudeau government attempted to increase momentum in reconciliation with Indigenous peoples. 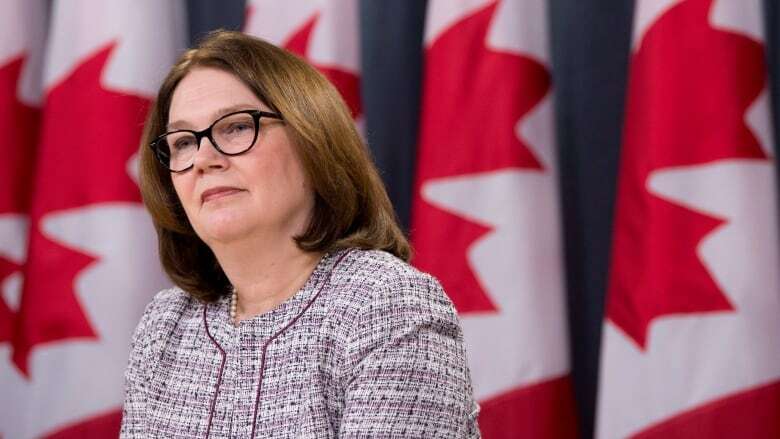 Philpott has been generally well-liked and respected by First Nations groups in that role, and is widely seen as a strong performer in cabinet. As Treasury Board president, Philpott will be accountable for the government's fiscal operations and overseeing the federal public service. She currently sits as the vice chair of the Treasury Board cabinet committee. Her movement will likely trigger a domino effect, as her old role needs to be filled, along with beefing up representation from Atlantic Canada. Brison's departure also means cabinet is devoid of representation from Nova Scotia. There are several options for backbench MPs from the province to fill that hole, including Sean Fraser who is the current Parliamentary secretary to Environment Minister Catherine McKenna. Several ministers were juggled just six months ago, as Trudeau expanded and shifted his cabinet ahead of the election year. Several portfolios, including the environment, immigration and natural resources have proved challenging in the last year, as carbon tax, border crossings and pipelines have polarized voters across the country. CBC News will carry the swearing-in live beginning at 8 a.m. ET online, and the swearing-in ceremony will begin at 8:45 at the governor general's residence at Rideau Hall.